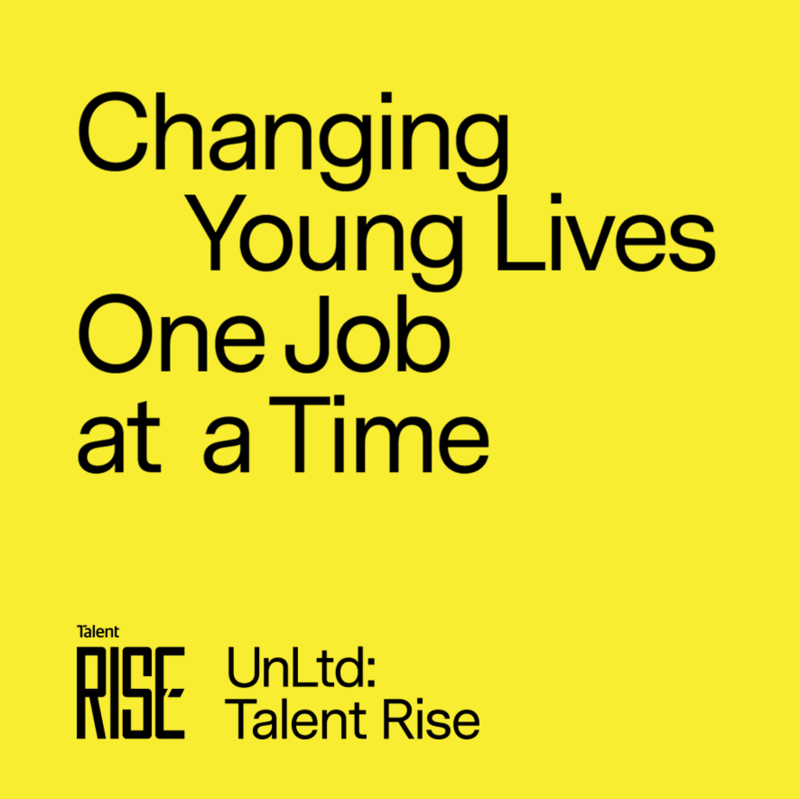 UnLtd has launched a program in partnership with Talent RISE aiming to tackle youth unemployment. The unique program aims to positively change the lives of young people who might otherwise struggle to get a job, by finding entry-level employment in the media, marketing and creative industry. The program is in partnership with Talent RISE, the social purpose arm of recruitment firm Talent International that offers education and job-ready programs to marginalised young people, working closely with potential employers to source job opportunities. Talent RISE works with the candidates to get them work ready, coach them through the interview process and provide continuous support for both the employee and employer. The young people in the program come from various backgrounds and have often been supported by UnLtd’s charity partners. Thanks to the support from the charity and coaching and training by Talent RISE, the candidates are work ready and eager to make a positive change in their life. The program has already placed two candidates into employment in our industry and UnLtd will be approaching the industry to find relevant entry-level opportunities as well as working with the UnLtd charity partners to identify the right candidates. UnLtd is calling all employers with entry-level opportunities to get in touch with Amy Bagatella (amy@unltd.org.au).